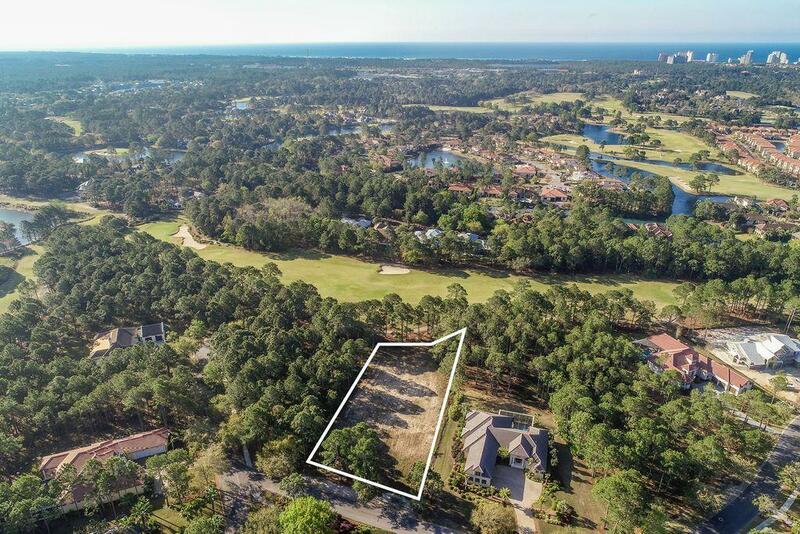 Imagine building your dream home on a 0.78 acre lot backing the 13th fairway of prestigious Raven Golf Course in Burnt Pine. 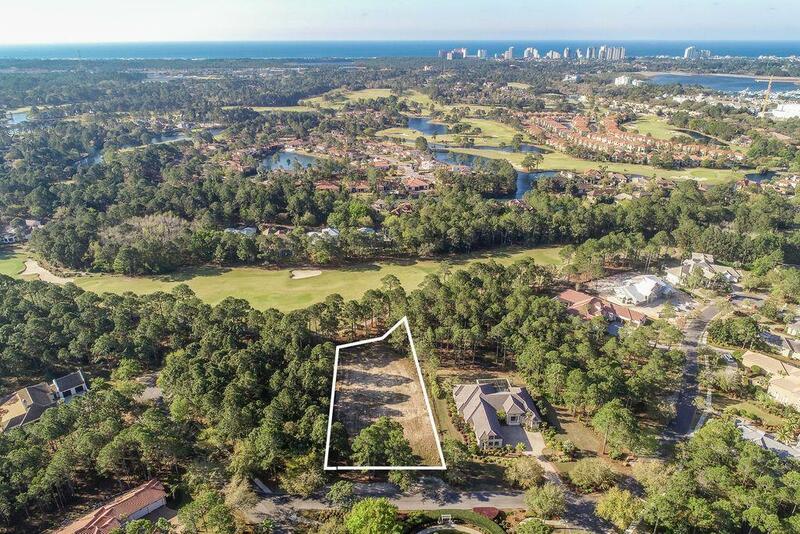 This challenging 18-hole course was designed by golf architect Rees Jones and has been named ''The crown jewel of Florida golf'' by Golf Magazine. 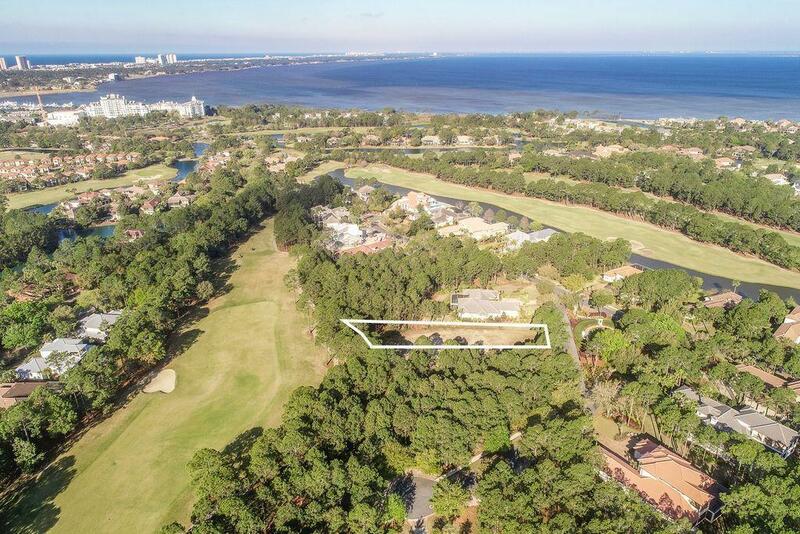 There's no downside to this prime location in Sandestin. The estate-sized lot has been cleared and filled, saving money from the outset. There's no build out time, so buyers can secure the lot for future retirement or take their time designing the home of their dreams. Set in a secure gated community, the home site has endless recreational opportunities within walking or bicycling distance. 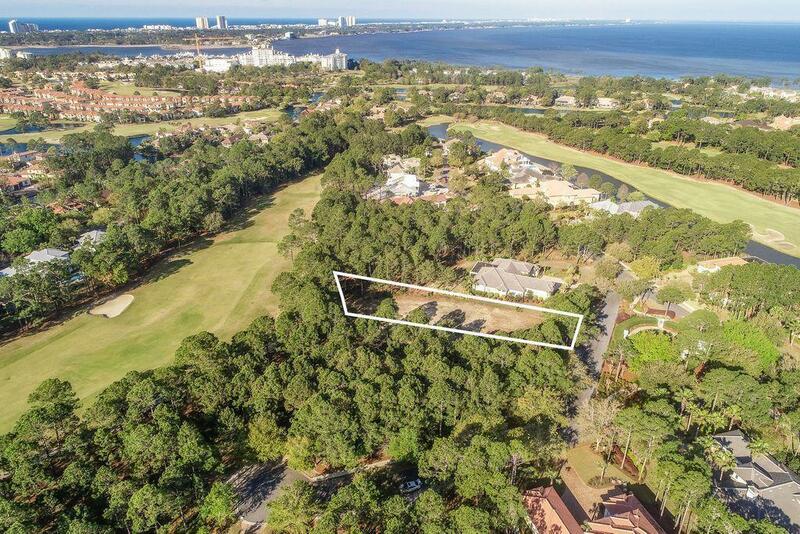 Stroll down the street to Burnt Pine Club House where members can make full use of the golf practice facility and club house.Part of the five-star Sandestin Golf and Beach Resort, Burnt Pine owners can enjoy an enticing array of recreational activities on the 2,400 acre resort. Swim in the two community pools, ride bicycles, drive your golf cart or rent kayaks and stand up paddle boards at the Marina to explore this unspoiled area. Shopping and dining at Baytowne Wharf is first class. There's a choice of over 16 restaurants and eateries serving everything from family breakfast to a romantic steak dinner at the Marlin Grill. Head to the wharf and spend the day boating, fishing, paddling and water sports on Choctawhatchee Bay.